The aim of the project is to investigate the possibility of simplifying the manufacturing process and reduce production costs for thermal detectors using ink- jet printing to manufacture all or part of the detectors. One such technology not only makes it possible to lower component cost in existing applications , but also make it possible to use thermal detectors in applications where it is too costly. Such a manufacturing process also opens up the possibility of industrial mass-produce detectors in so-called roll-to- roll processes . One can then integrate these detectors directly on for example packages and thereby introduce the possibility of new applications. 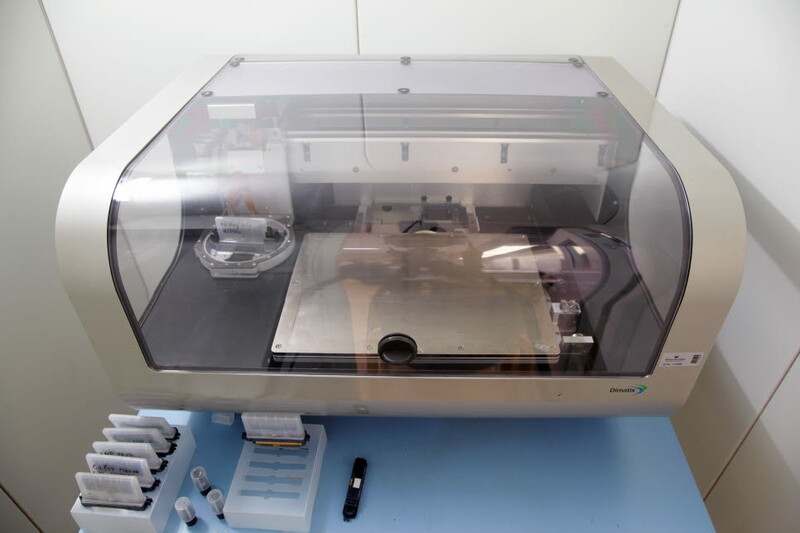 Although if only one of the existing process steps in cleanroom environment may be replaced by ink-jet printing, it means a saving, and if several or all steps can be replaced, the cost will be reduced dramatically. For this project, it is planned to use the experimental ink-jet equipment that Mid Sweden University has previously acquired. It consists of a Fujifilm Dimatix 2831 experimental ink-jet printer, which has very good potential to control parameters and to self be able to fill printer cartridges with different types of ink.